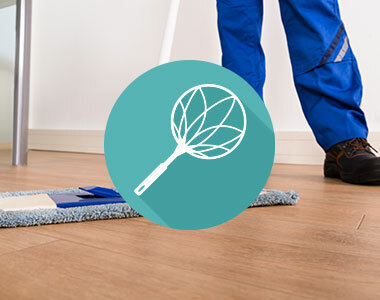 We are a Commercial and Home cleaning company.We offer one-time cleaning, weekly, bi-weekly and monthly cleaning, as well as Spring cleaning, move-in/move-out service and post-construction clean-up. TC Cleaning Service Guarantee: If you are not completely satisfied with your service, just let us know within one business day. Our staff are subject to intensive on-site training in the use of appropriate products and processes. Get a free non-obligation quote. Just fill up the form below and we will contact you as soon as possible! Know more about what we do and about what we can do to help you! 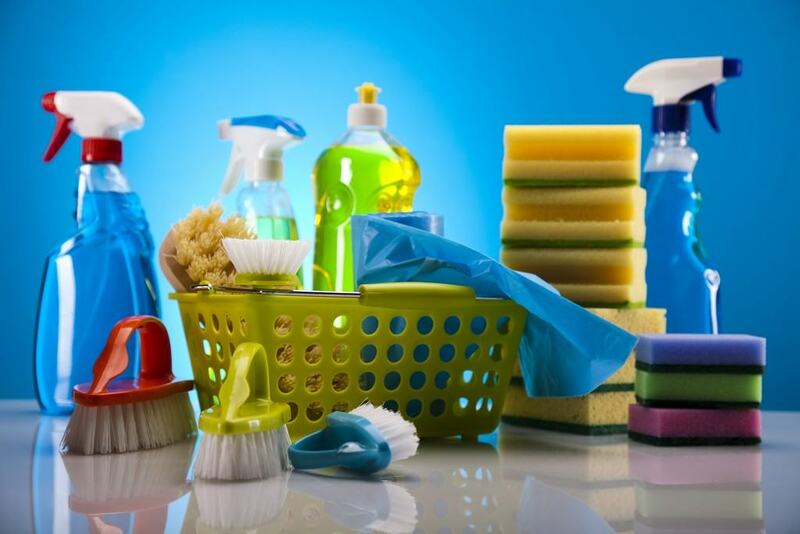 Check some of our cleaning solutions! 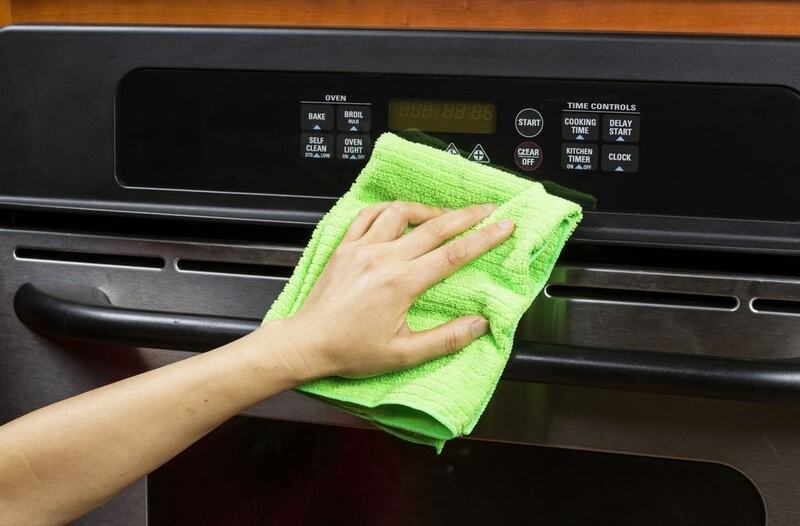 The experience gained during the years of working with different clients throughout Bay Area helped us to develop cleaning services that cater to your unique cleaning needs. 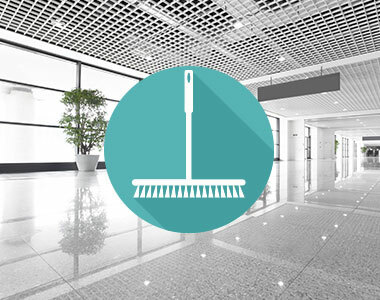 If you are looking to get highly professional and at the same time very affordable office cleaning services, we could well be the right choice for you. Get a free non-obligation quote now, fill our form and be one step away from a clean and sparkly house. Tania's team did an excellent job on a move-out cleaning for me. Her team spent two hours and were very thorough. I highly recommend her service! After trying two other cleaning services, and being somewhat disappointed, I have found a great service that I will be using on the regular. Thank you so much Tania! 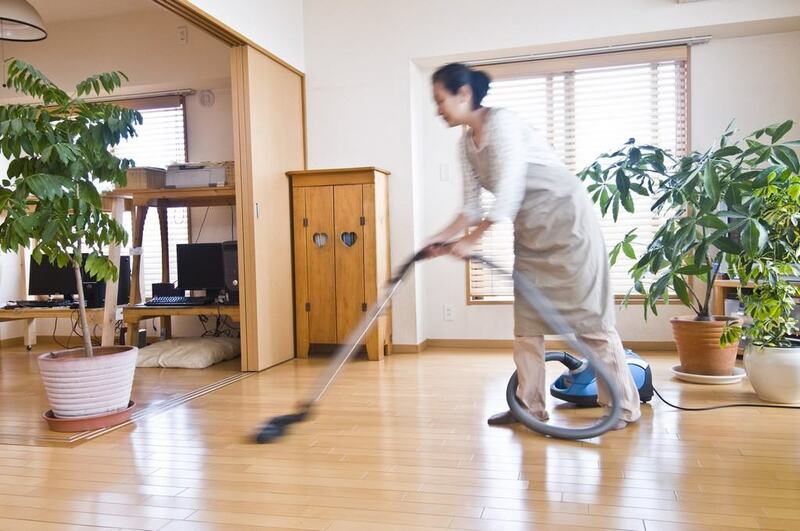 Our goal is to provide high quality solutions to anyone who requires a fresh clean home at a affordable price. Our focus is on the client requirements, designing plans and services to best fit those needs. Our ideals are to supply quality solutions and assure your pleasure. We're committed to providing quality, care and consideration with every service.